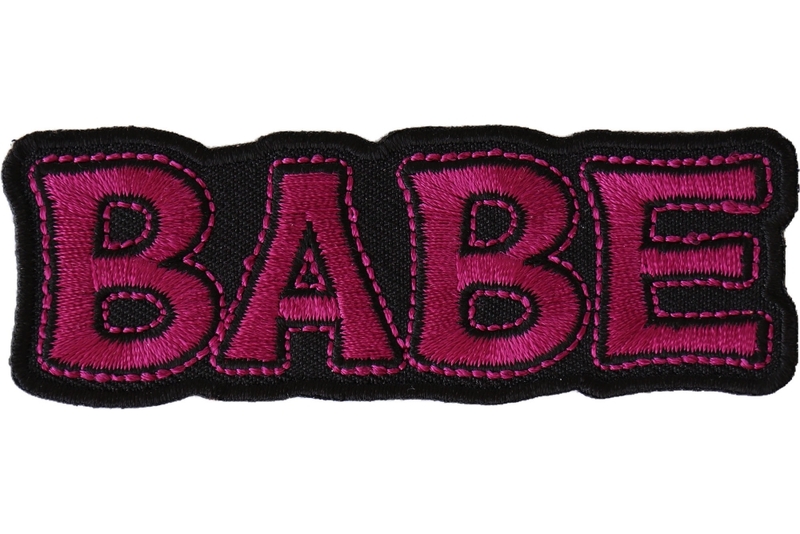 Babe Patch is embroidered in pink on a black background. 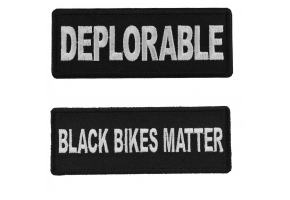 Measures 3x2 inches. 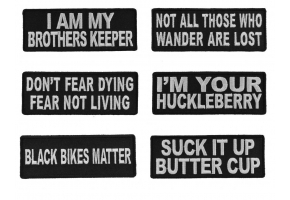 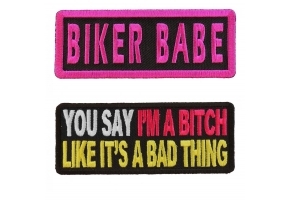 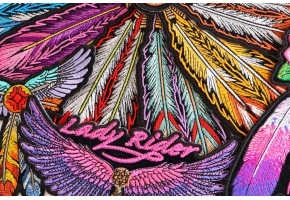 Would make a great gift for the biker babe in your life. 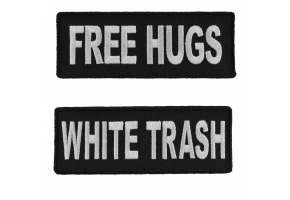 This patch can be sewn or ironed on. 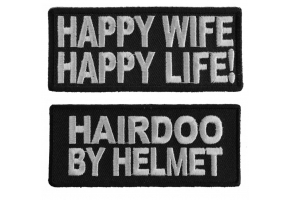 Do not iron onto leather or nylon material. 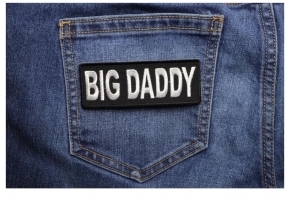 Buy them cheaper with a wholesale account and Resell them!